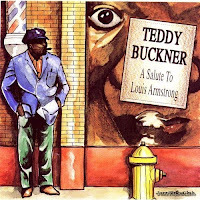 Teddy Buckner, a fine technical player who spent his life emulating Louis Armstrong in Dixieland settings, logically pays tribute to Satch on this enjoyable set. 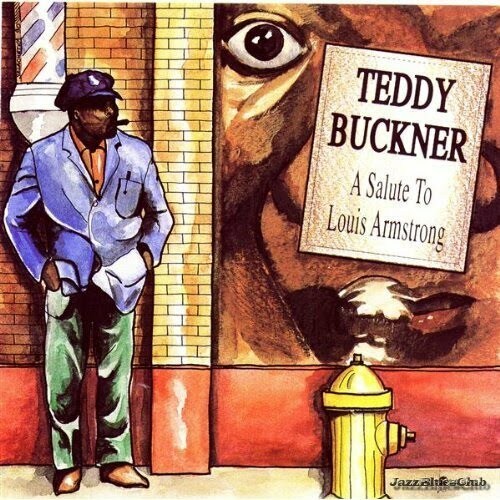 Mainly using a sextet that also features trombonist John "Streamling" Ewing and clarinetist Joe Darensbourg, Buckner jams through 18 songs that Armstrong recorded in the 1920s and '30s and generally avoids Armstrong's later hits. 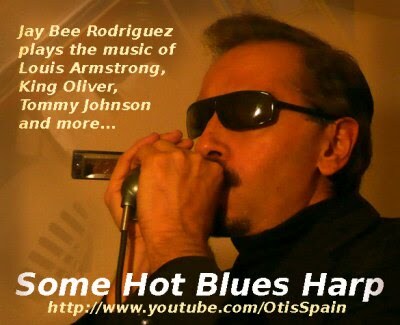 Buckner does a fine job of interpreting such tunes as "My Monday Date," "Potato Head Blues," "High Society," and "Big Butter and Egg Man." This album will particularly satisfy Dixieland fans.